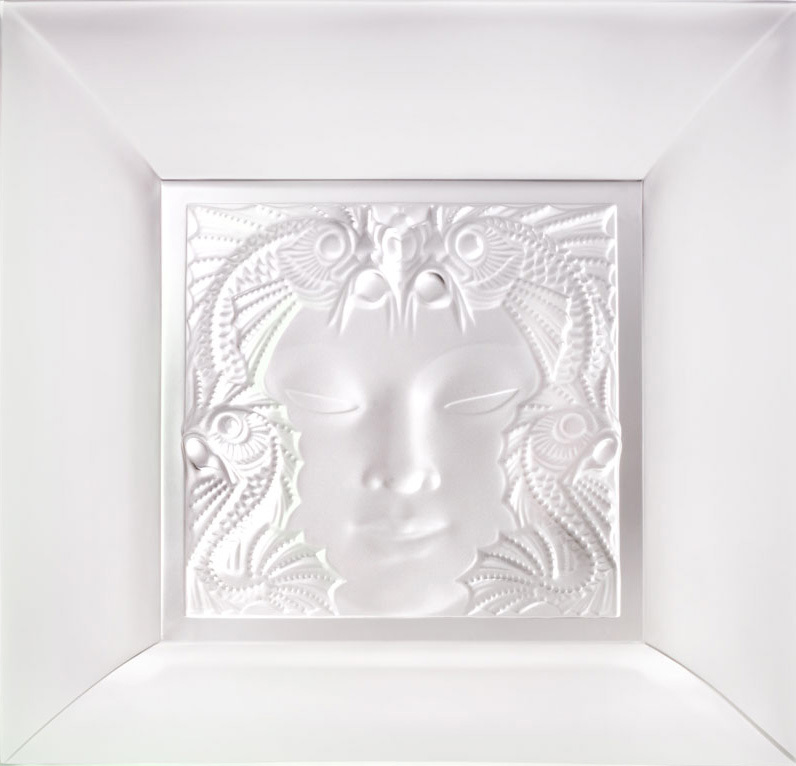 A visit to the Lalique showroom in Paris is an immersion in luminescent glass. Vases, bowls, statues, lighting, furniture and other objet d’art glow with mysterious light. 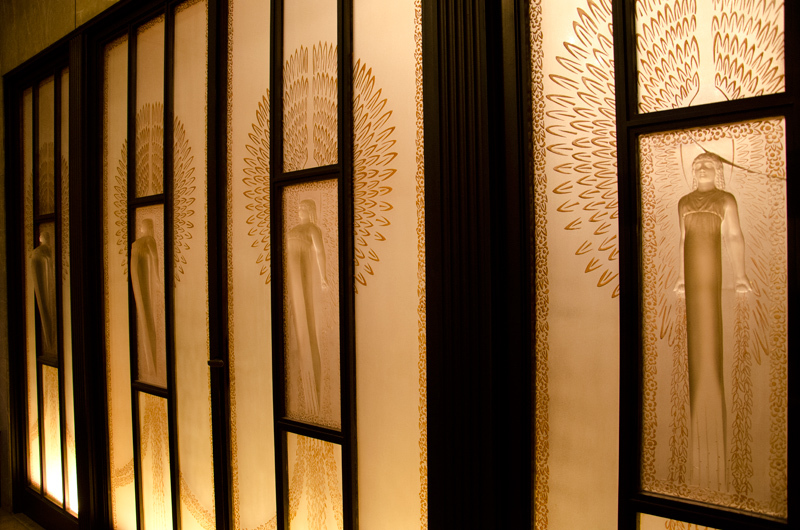 Founder Rene Lalique opened his first retail showroom in 1905 and eventually added interior design to his list of glass-making accomplishments. The Exhibition of Decorative Arts in Paris in 1925 allowed Lalique to show his structural work to the world.